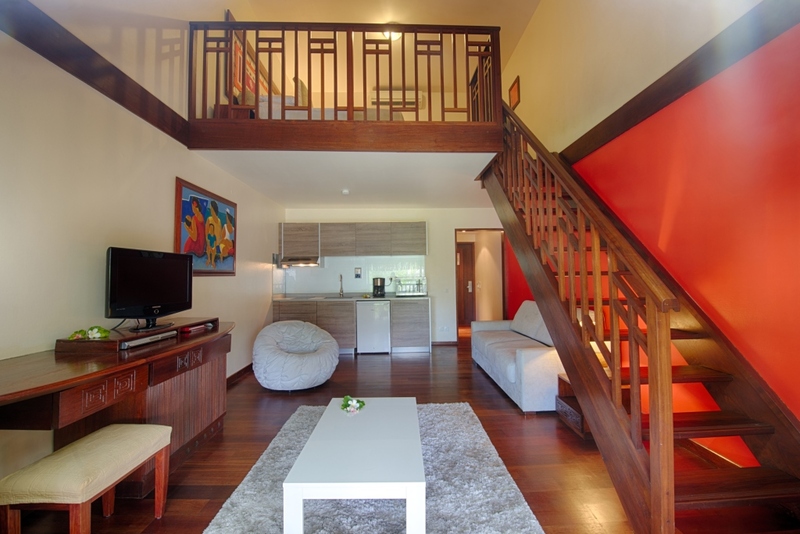 Comfortable and spacious, the Garden View rooms feature a balcony and overlook the luxurious tropical gardens. 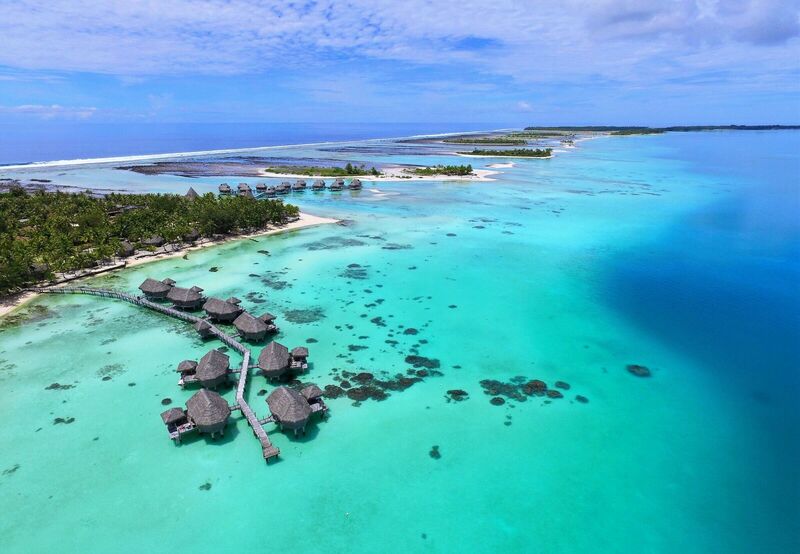 Each overwater bungalow features a sundeck overlooking the lagoon and a glass bottom coffee table, allowing you to view the sea life below your bungalow. 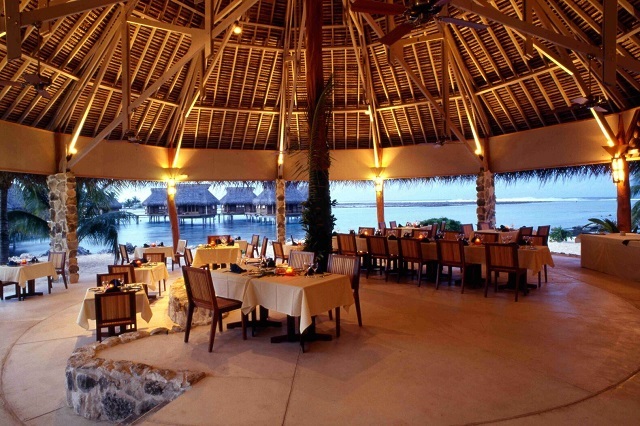 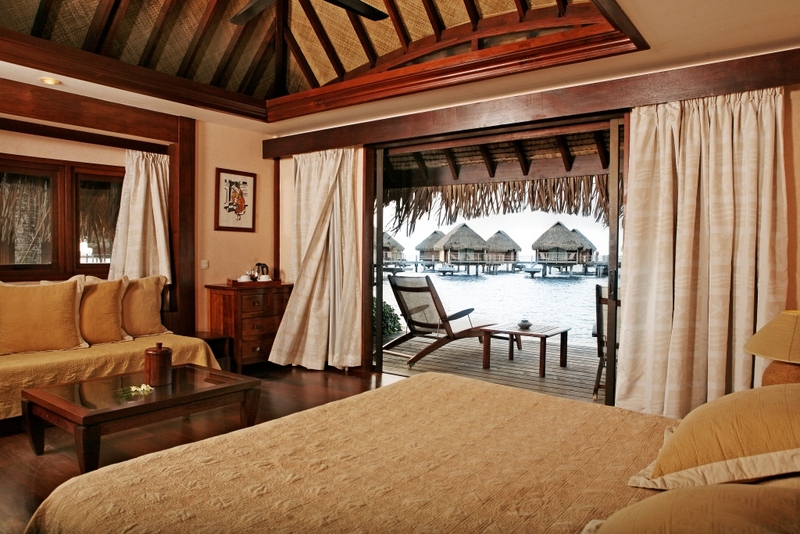 Note: the overwater bungalows are not air conditioned and do not offer direct access to the lagoon. 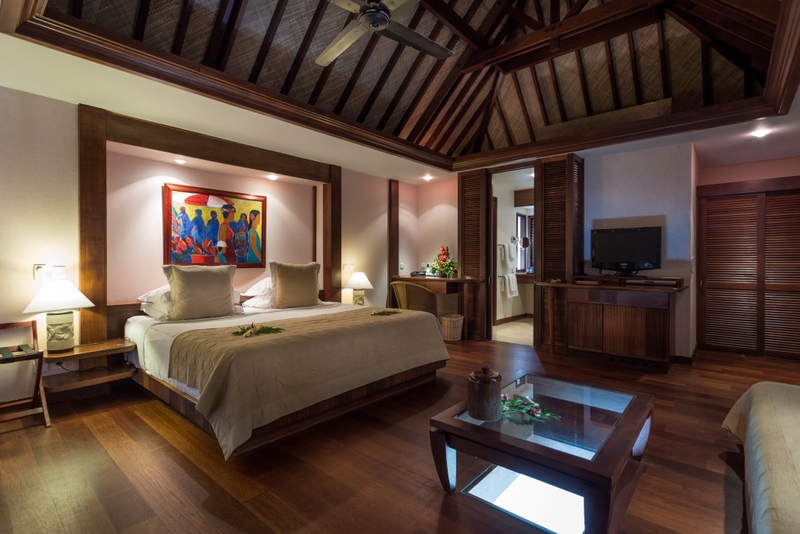 Perfect for families traveling together, rooms offer choice of a king size bed on the first level with two twin beds on a second level loft, features traditional Polynesian interiors and furnishings with a balcony overlooking the luxurious tropical gardens of resort. 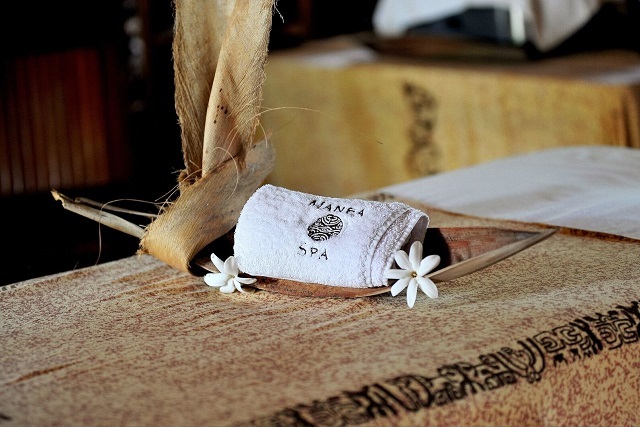 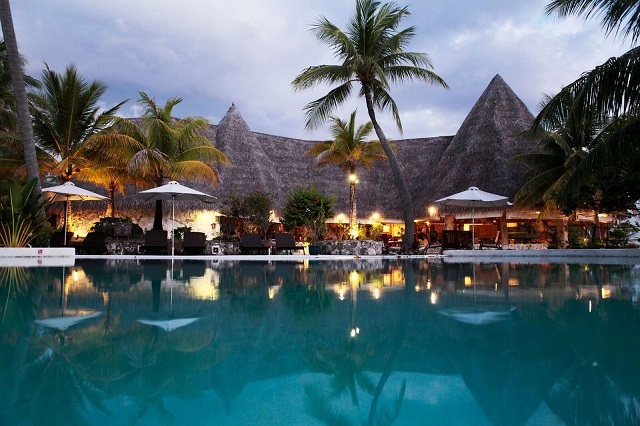 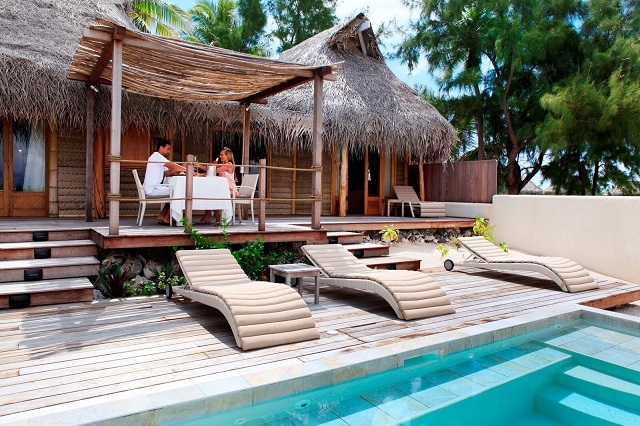 One of the most popular accommodations on Moorea! 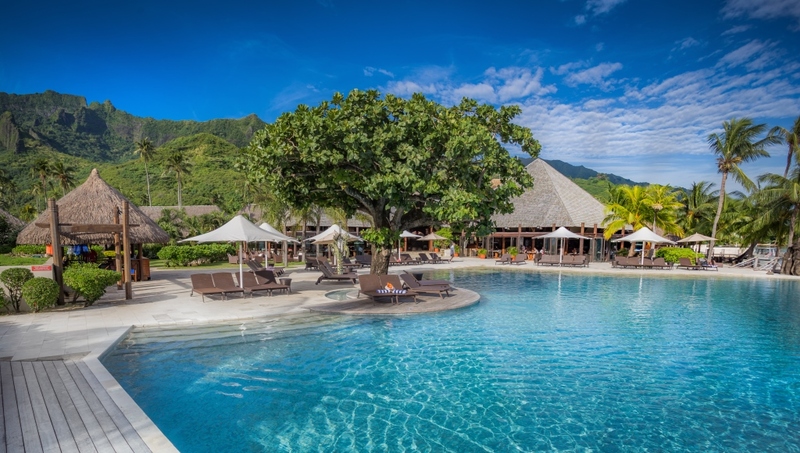 Set in the midst of fragrant tropical gardens, each bungalow features a private enclosed garden with outdoor plunge pool, terrace and lounge chairs. 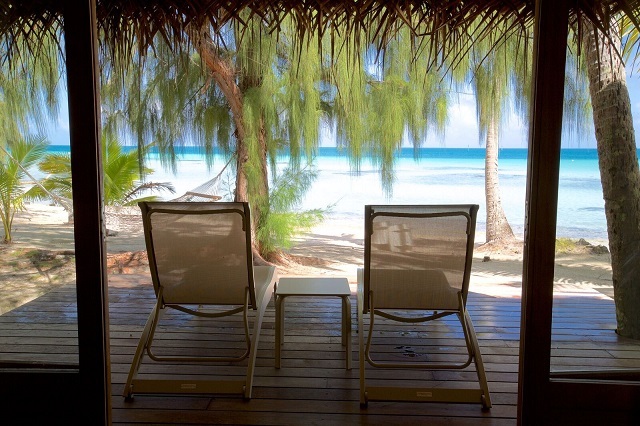 Located on an intimate stretch of sandy beach, these bungalows offer direct access to the pink sandy shores and lagoon. 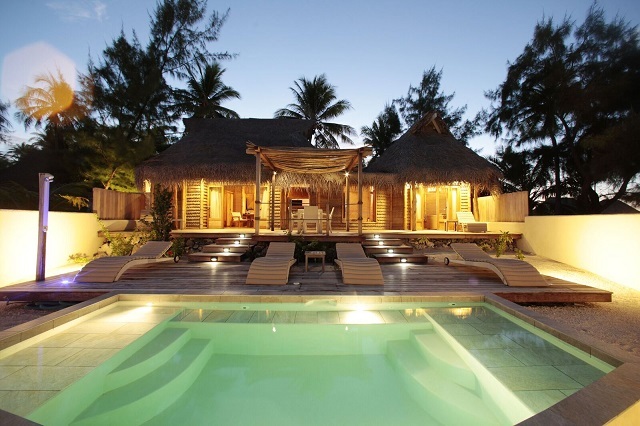 Each bungalow features a private partially open air bathroom and shower. 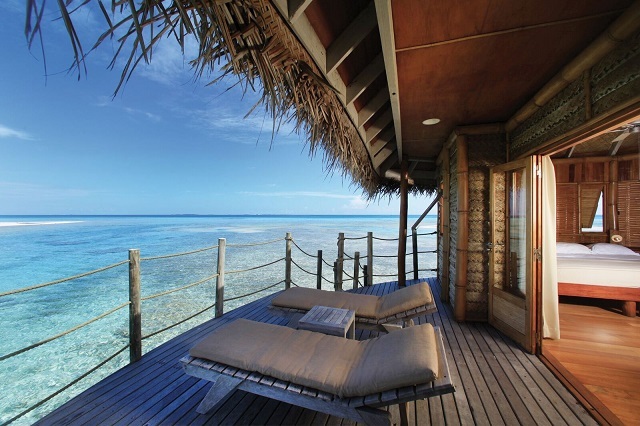 All beach bungalow accommodations are air conditioned. 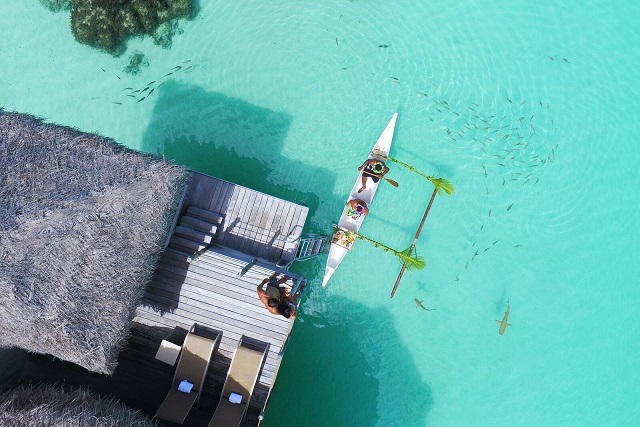 Located at the Northern end of the resort, the largest of all overwater accommodations, these overwater suites offer the best views and privacy. 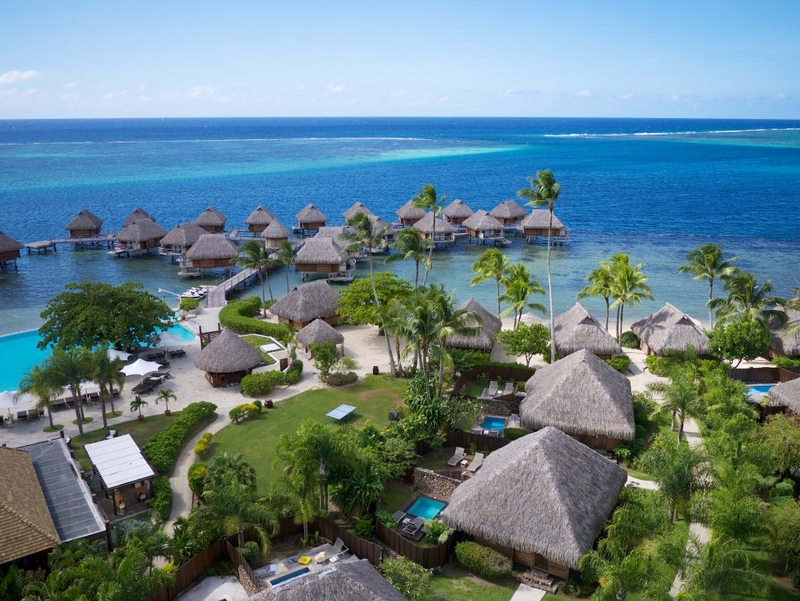 They also include air conditioning, a CD player, full size bathtub and an oversized sundeck with direct access to the lagoon below. 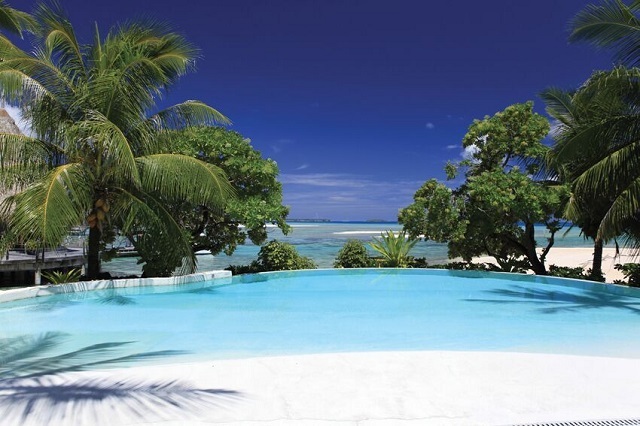 The newest accommodation at the Tikehau Pearl Resort is a spacious beachfront villa with a private swimming pool. 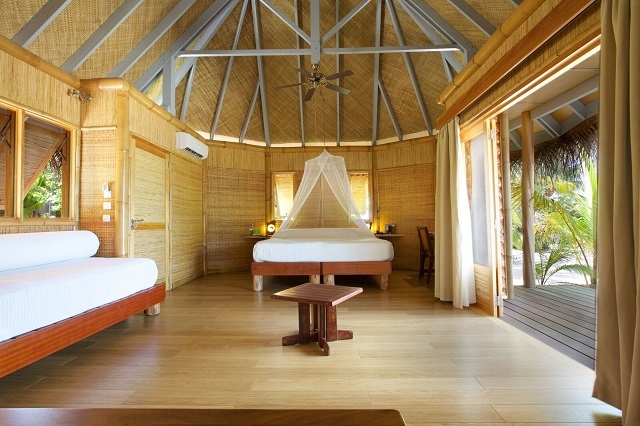 The air conditioned villa features a bedroom, open air bathroom, living room, and an expansive shaded lounge area with deck chairs, perfect for small families or couples looking for more deluxe accommodations. 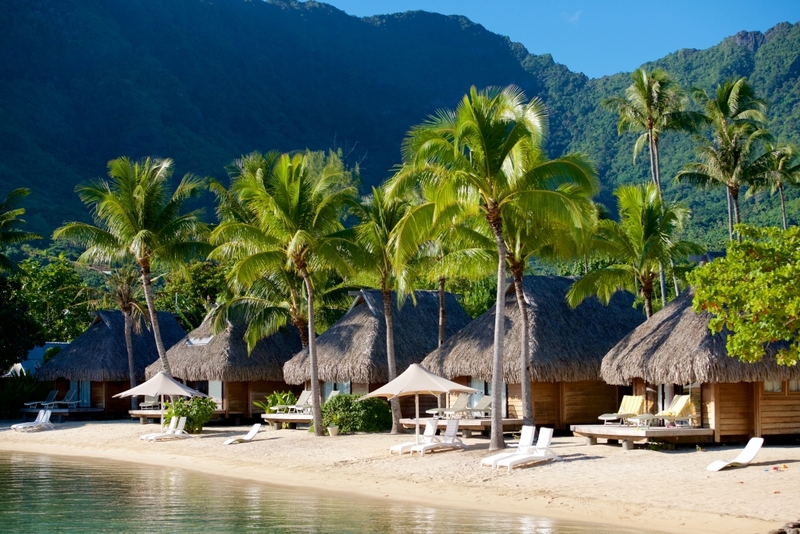 Embark on a beautiful outrigger canoe for a full day tour. 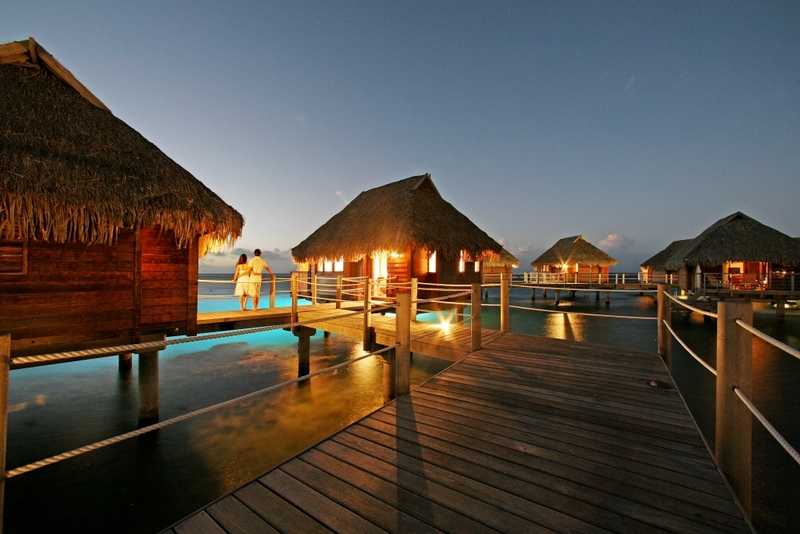 You’ll travel in a small group, away from the crowds, to discover the island of Moorea, its landscapes and lagoon. 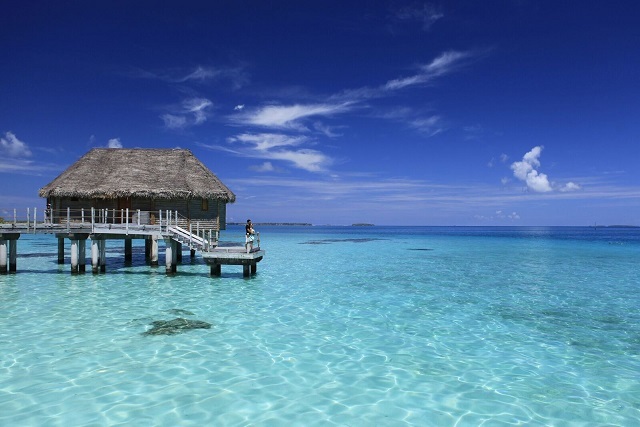 Enjoy the famous Cook’s Bay, meet the stingrays and black tip sharks, snorkel in a beautiful coral garden. 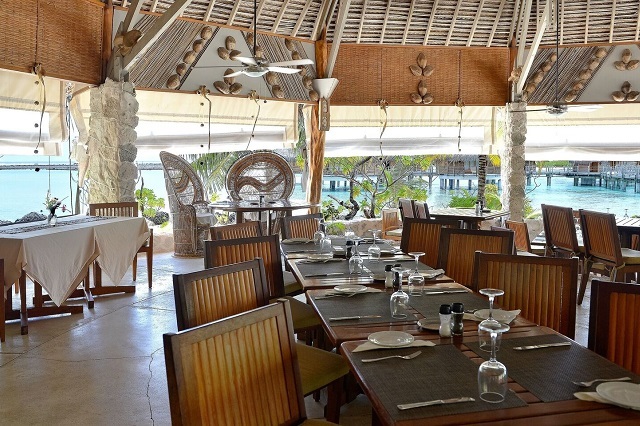 Lunch will be on a beautiful white sandy beach, feet in-the water style, where you can relax for the rest of the tour.